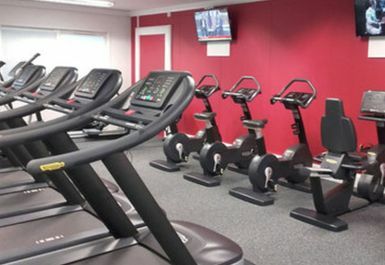 Plympton Swimming Pool is a friendly community swimming pool and gym in Plympton, to the east of Plymouth. 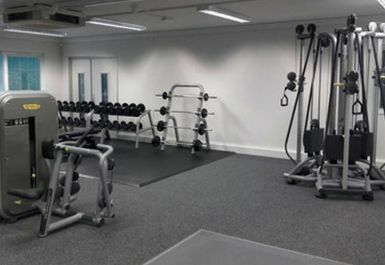 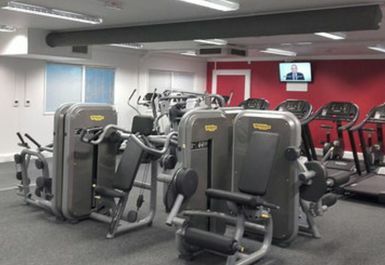 The centre boasts a 25m swimming pool with alongside a brand new 30 station gym facility which is fully air conditioned. 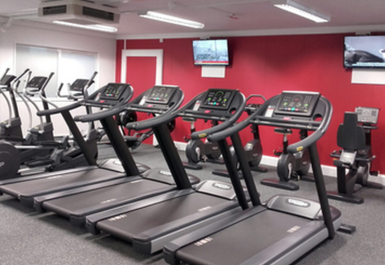 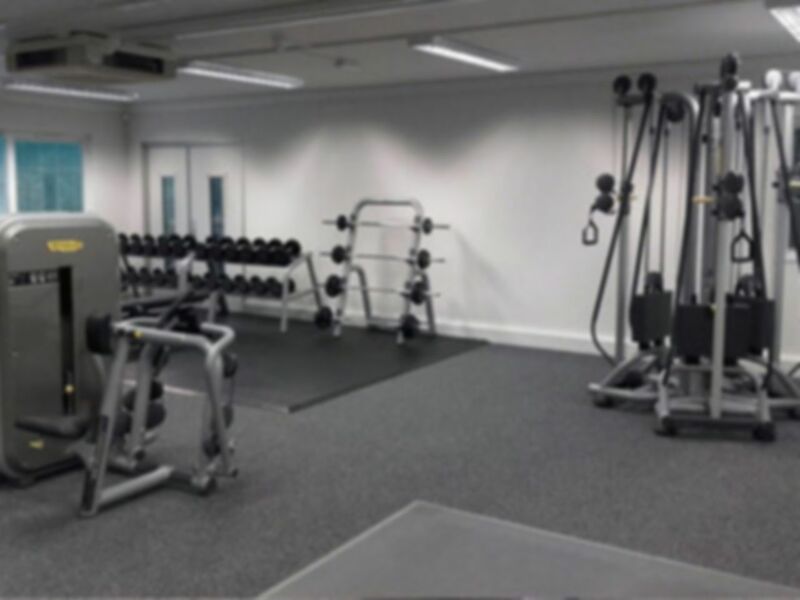 Brand New 30 Station Gym, including Treadmills, Cross Trainers, Bikes, Rowers, Free Weights and functional training kit. 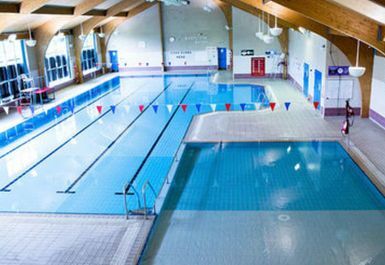 Plympton Swimming Pool is situated on Station Road by Plympton Cricket Club and Plympton Lawn Tennis Club in Harewood Park.